Medical imaging at affordable cost. Call us today. Are you in need of an affordable, high-quality diagnostic scan, such as an MRI or CT Scan? 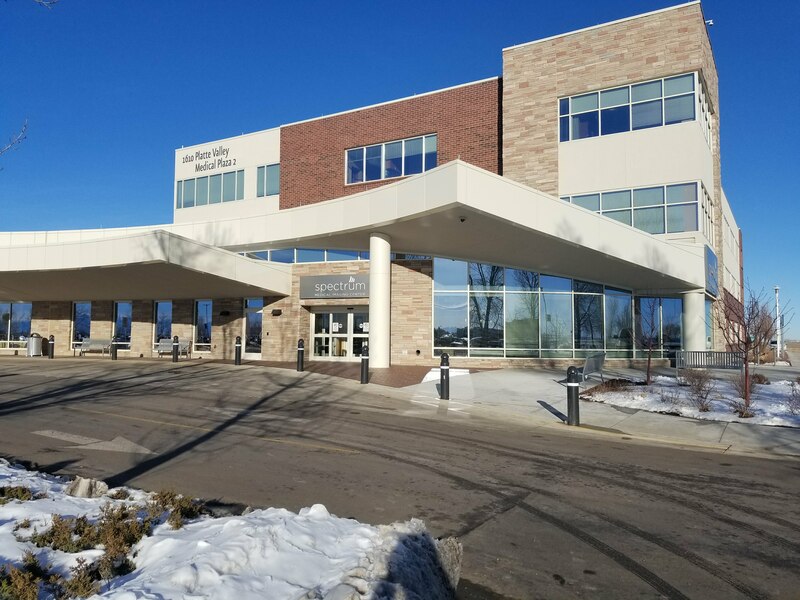 In order to provide the highest level of patient care, our imaging center offers state-of-the-art equipment, sub-specialized radiologists, and experienced staff. 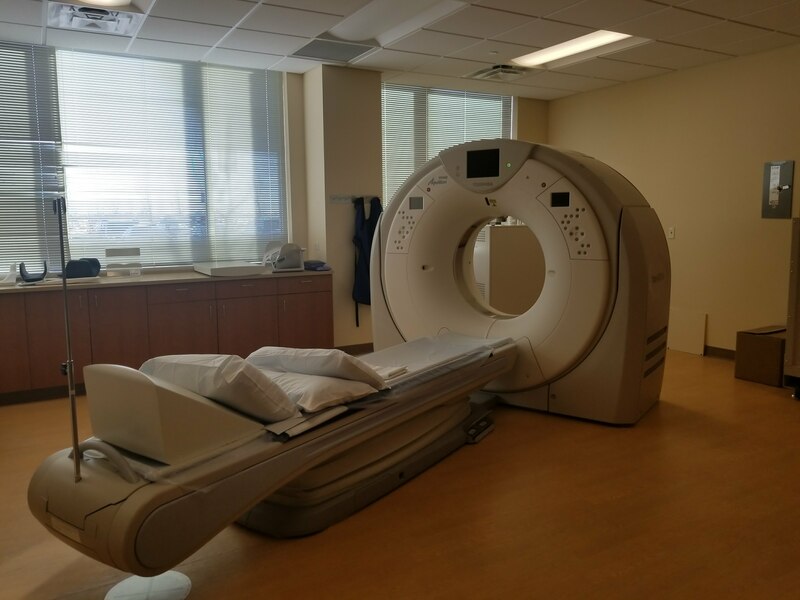 We offer the only high-field Open MRI in the Greater Denver Metro area, which can accommodate larger or more claustrophobic patients. 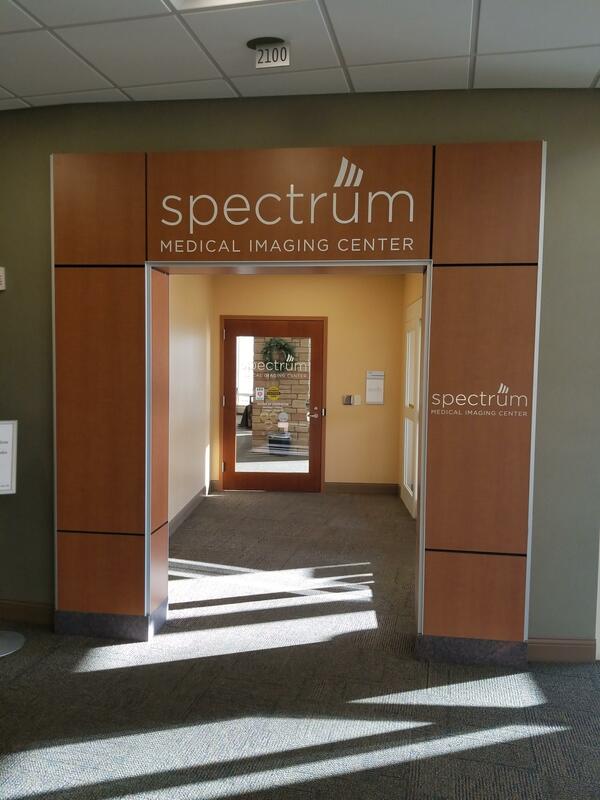 Other services we perform include Ultrasounds, 2D/3D Mammograms, Bone Density, Digital X-rays, and CT Scans. 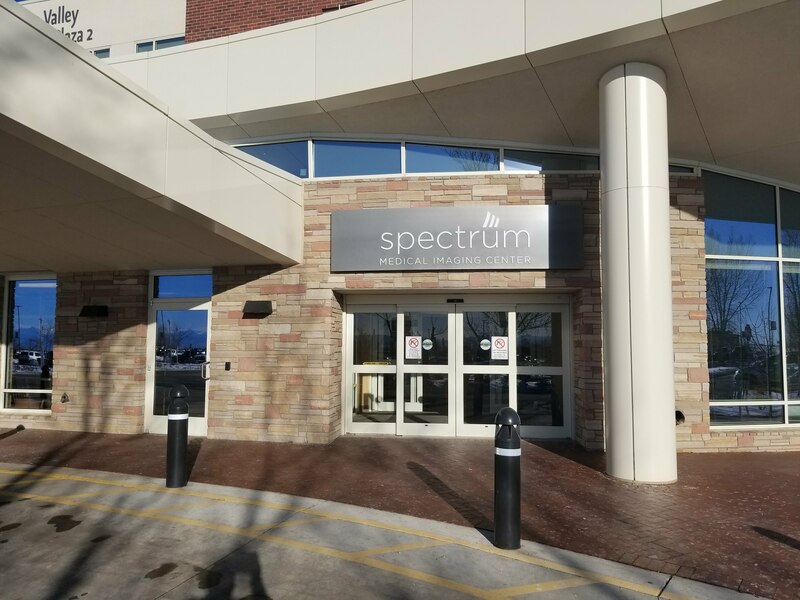 We serve patients from Brighton, Thornton, Northglenn, Westminster, Broomfield, Greater Denver Metro and other surrounding areas. To learn more or to schedule an appointment, call us today! 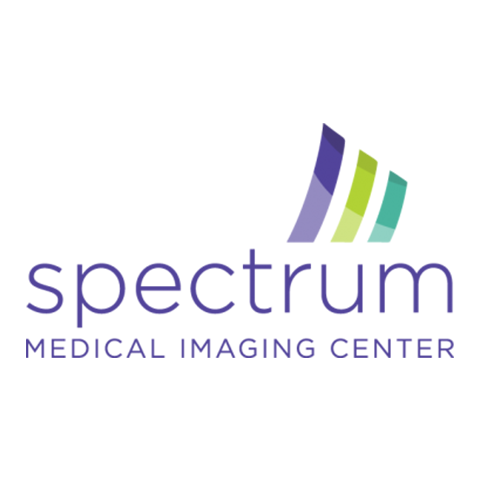 Currently there are no reviews for ' Spectrum Medical Imaging Center '.